New works and updated works designed by Ryosuke Fukusada will be exhibited by Bonaldo, Cotto, Experimental Creations and industry+ (in Alphabetical order) in 4 places during Milan design week. 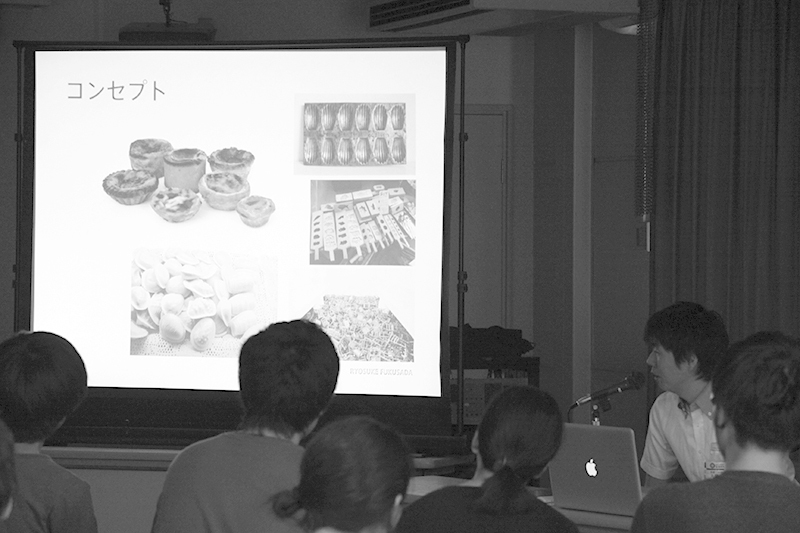 Ryosuke Fukusada has given a lecture at the Kanazawa College of Art on 30th and 31st January 2015. 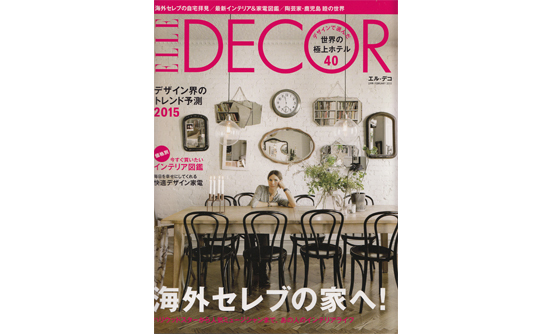 Gabbia Lamp has been featured on Elle Decor Japan. utsusiwa has been featured on Nikkei MJ. 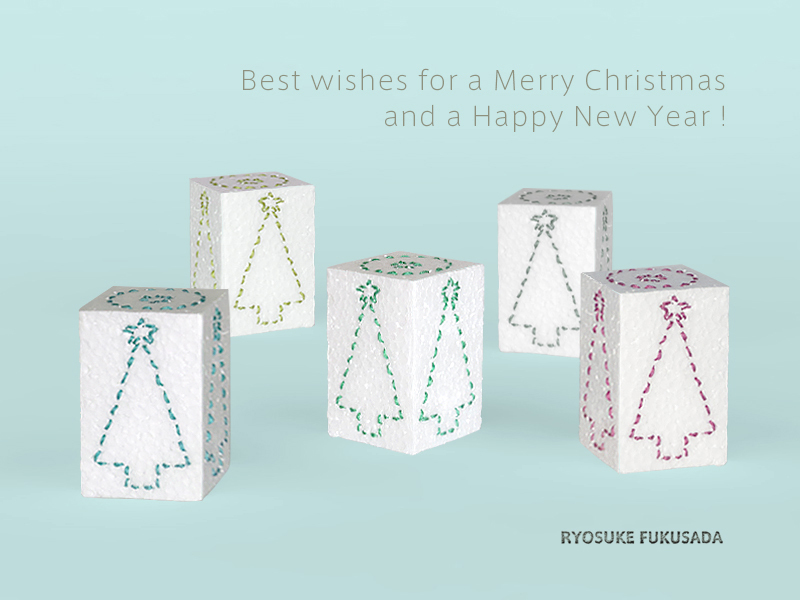 We wish you happy holidays and fantastic 2015 ! An article of industry+ with Gabbia Lamp had been published by Lighting Edit in Jiku which is the official site of AXIS magazine. 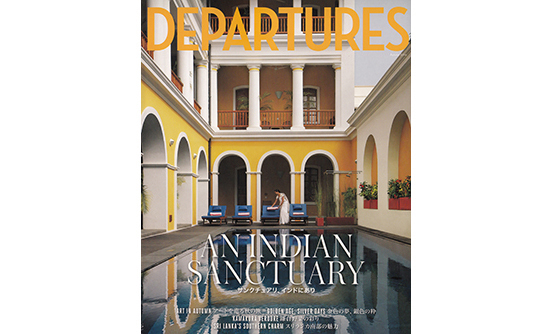 Ryosuke Fukusada has been featured on Departures. 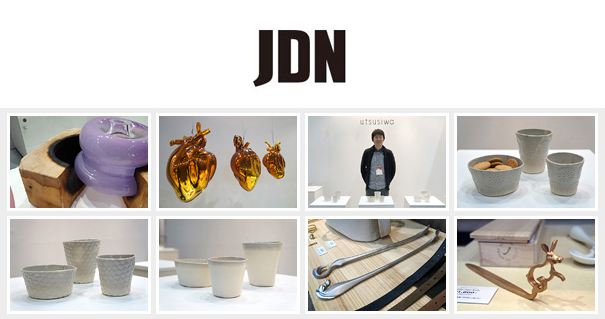 utsusiwa at the Interiorlifestyle, has been featured on JDN. Thank you very much for your coming to the Interiorlifestyle living. We are looking forward to seeing you at the next show. 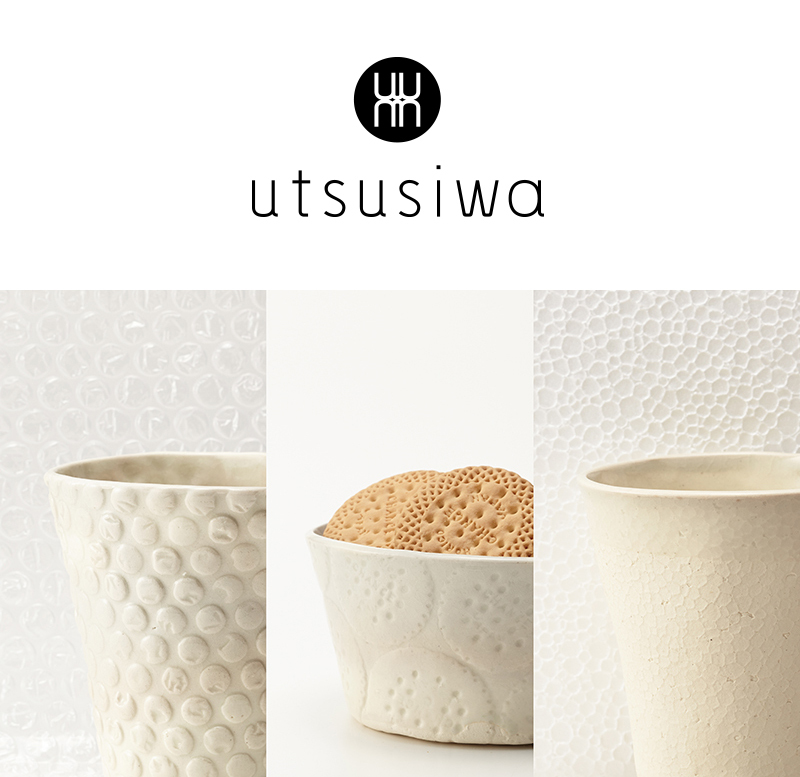 New ceramic tableware collection ‘utsusiwa’ designed by Ryosuke Fukusada will be unveiled at the IFFT Interiorlifestyle living NEXT in Tokyo. 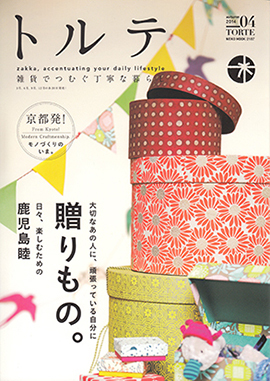 This product is produced by Shuho Gama, traditional pottery in Kyoto. Entrance fee : 2,000yen　*Free entrance with the online registration or invitation. 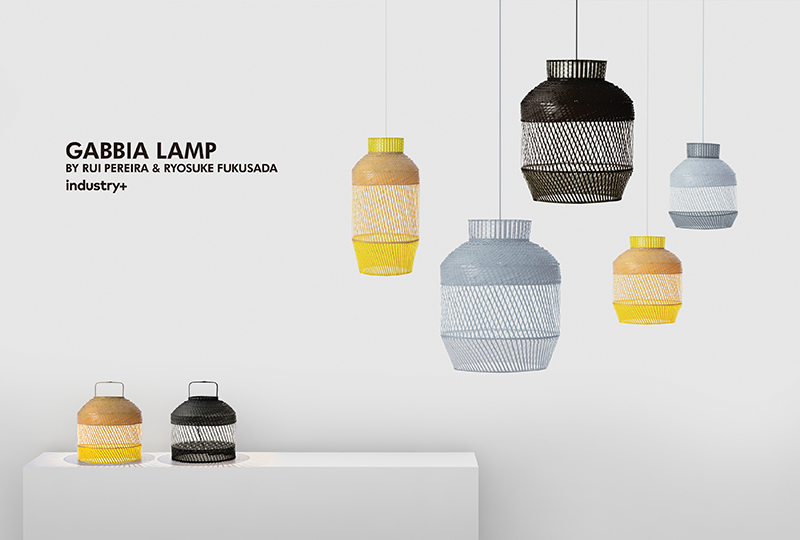 Gabbia Lamp has been featured on PEN. Gabbia Lamp has been featured on Casa Brutus. 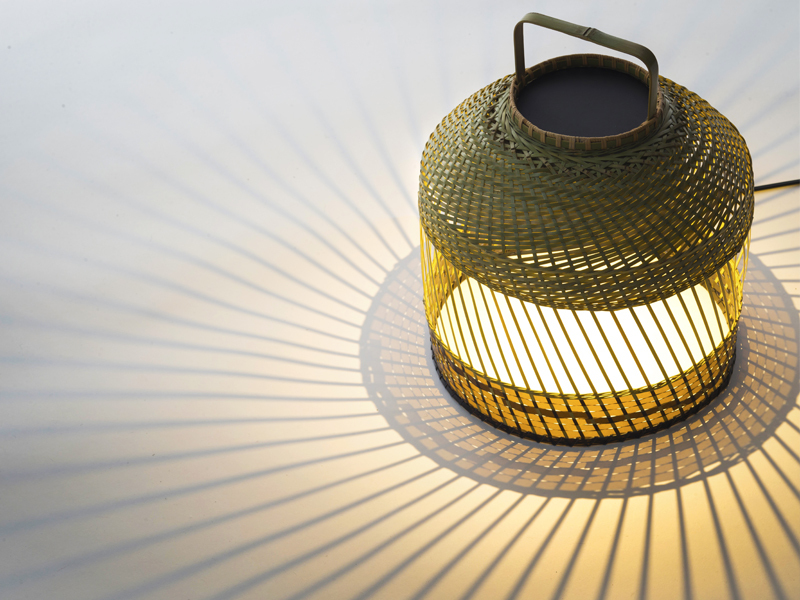 Gabbia Lamp will be exhibited at the Daikanyama Design Department from 24 October to 3 November. It will be in the stand named Asian New Faces curated by industry+. 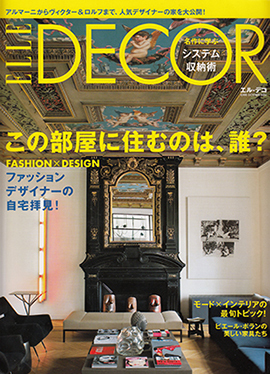 Date : From 24 October to 3 November 2014, 7:00-2:00 a.m.
Gabbia Lamp has been featured on Elle Decor Japan Oct 2014. 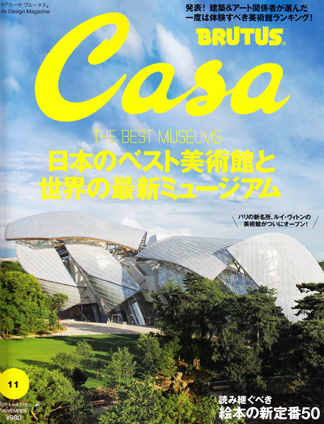 The article is about an exhibition which will be held in Daikanyama T-site from 24 October to 3 November. 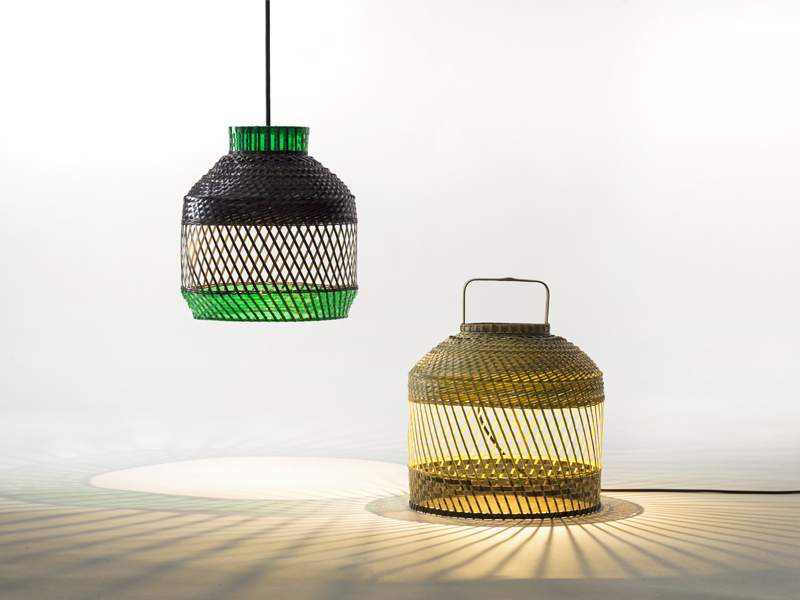 The Gabbia Lamp from industry+ will be shown in the exhibition. Ryosuke Fukusada has been featured on Japanese magazine Torte. 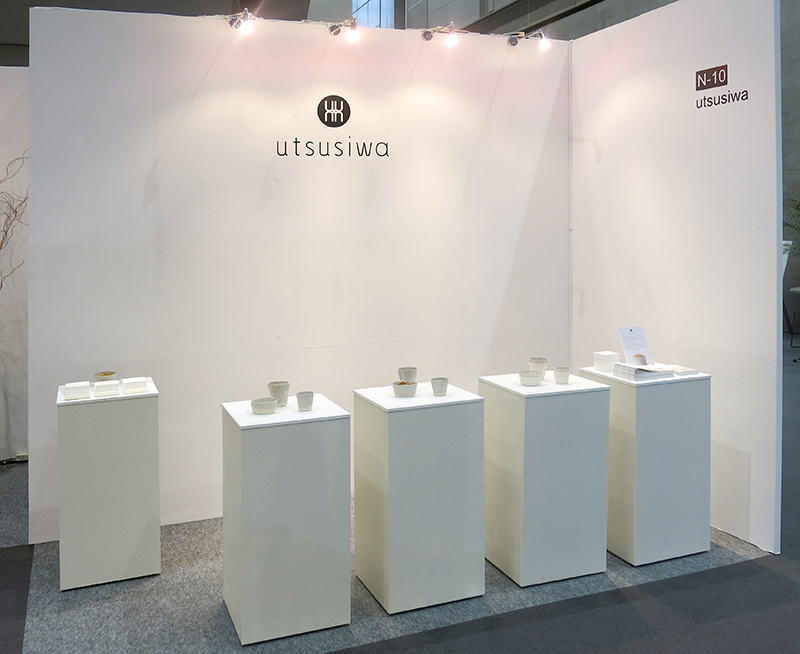 The article is about a new ceramic tableware brand ‘utsusiwa’ from Kyoto in corporation with Shuho-gama. 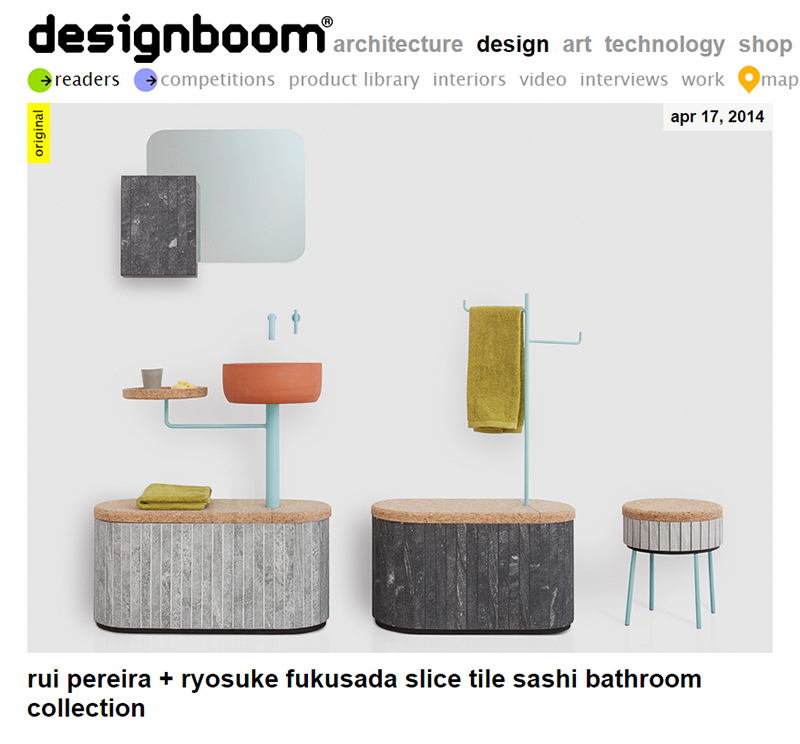 Tile Sashi has been featured on designboom. Gabbia Lamp for industry+ will be exhibited at designjunction in London on 18-21 September. 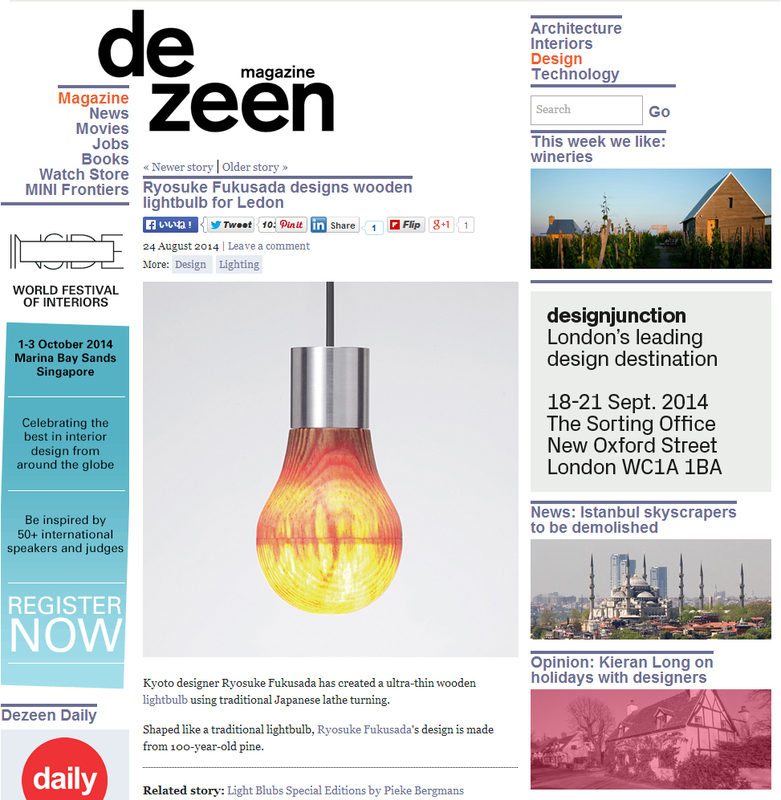 Wooden Light Bulb has been featured at dezeen. 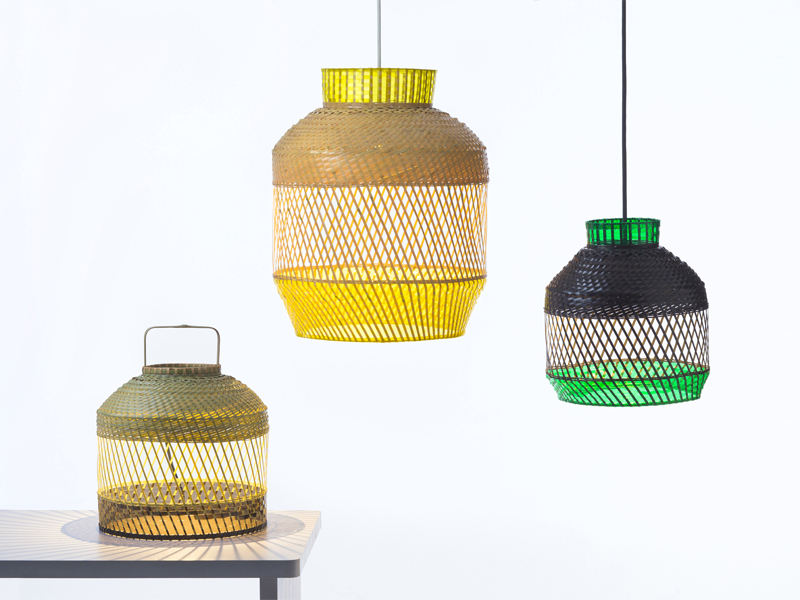 Industry+ which is the new furniture and lighting brand from Singapore, will exhibit Gabbia Lamp at the Maison & Objet Paris and launch into market. The Limited edition product Wooden Light Bulb is available to order from LEDON. 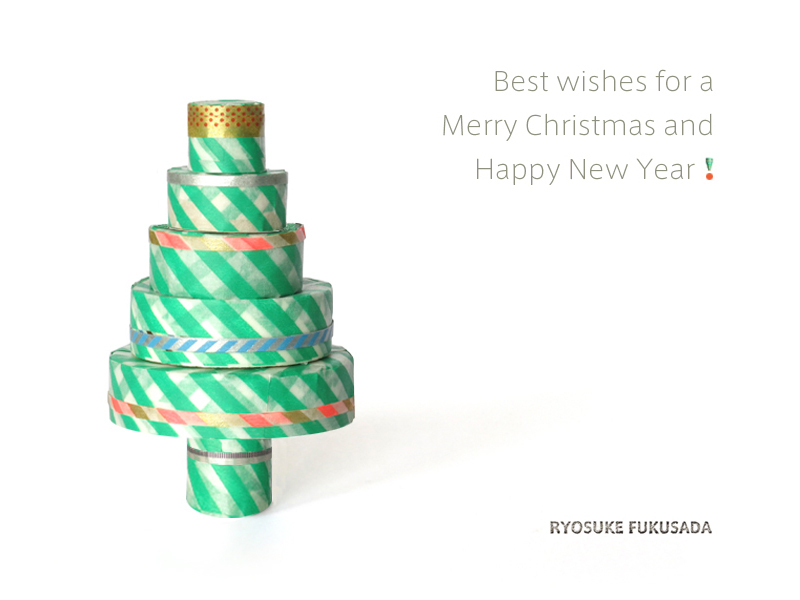 Ryosuke Fukusada has been featured by Japan Design Net. The section of this article is curated by Toshiki Kiriyama. You can check the website from the link below. 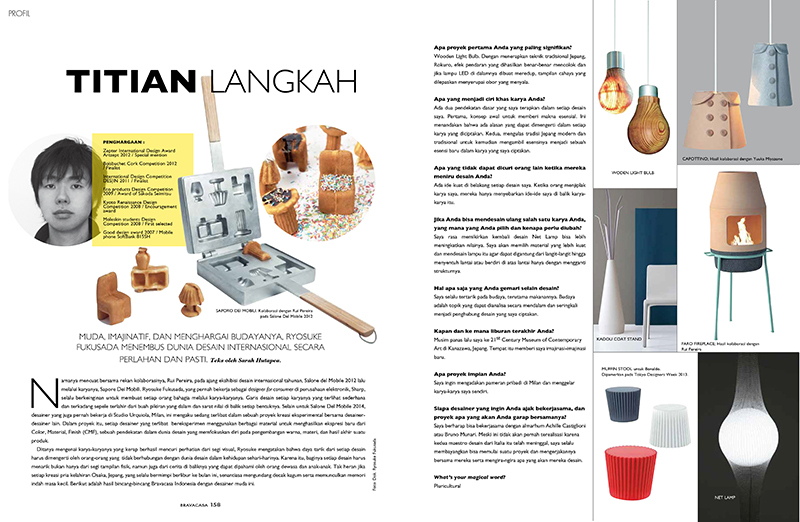 Ryosuke Fukusada was featured by BRAVACASA Indonesia. The Kadou coatstand for Bonaldo has been featured in Italian newspaper ‘Corriere della sera’. 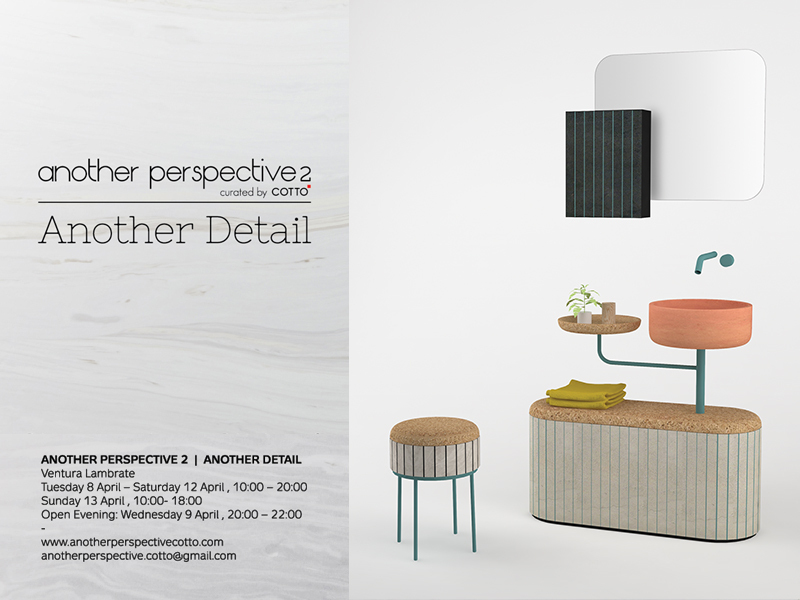 Bonaldo will present new products ; Kadou Coffee table and Spiral Mirror designed by Ryosuke Fukusada at the Salone del Mobile Milano 2014. Besides that, Ryosuke will perticipate in the exhibition which will be held by COTTO from Thailand at Ventura Lambrate. 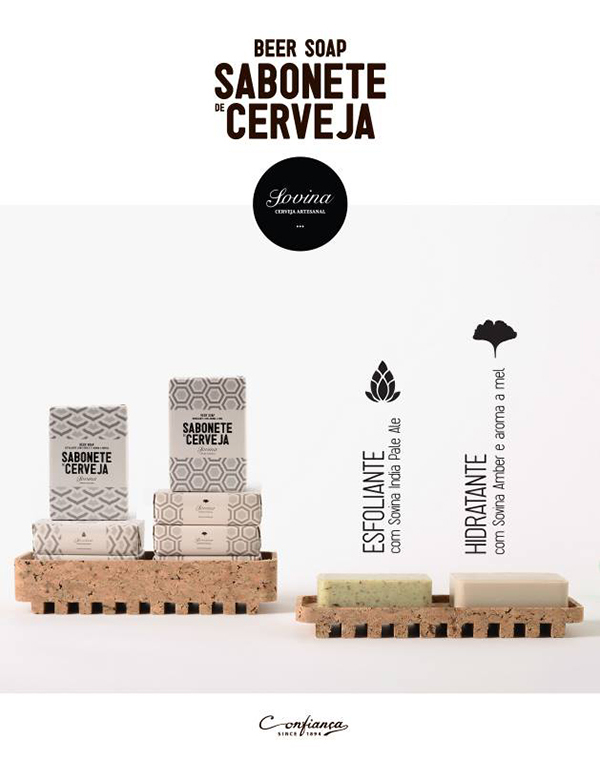 The trays of Bug Collection have been used for the advertisement of the beer soap ‘Sabonete Cerveja’. 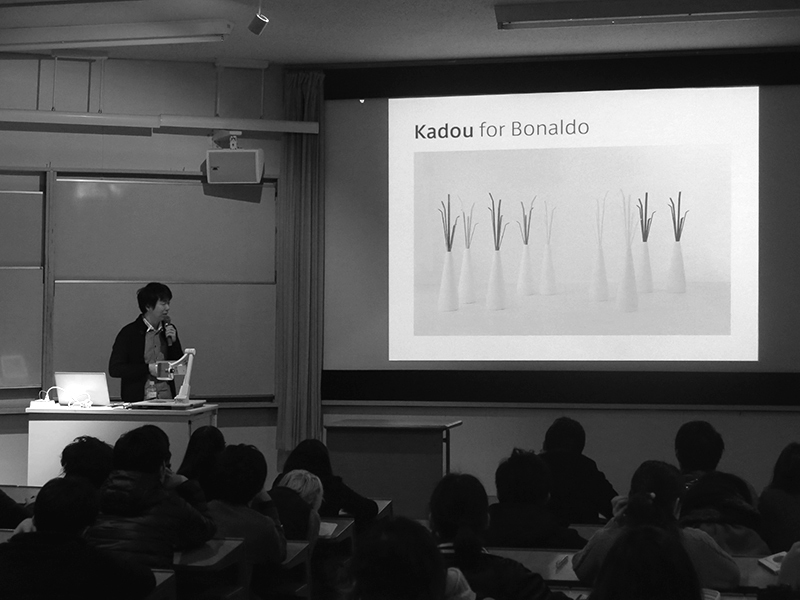 Ryosuke Fukusada has been featured with Bonaldo by Japanese interior retailer ‘LIVING HOUSE’. 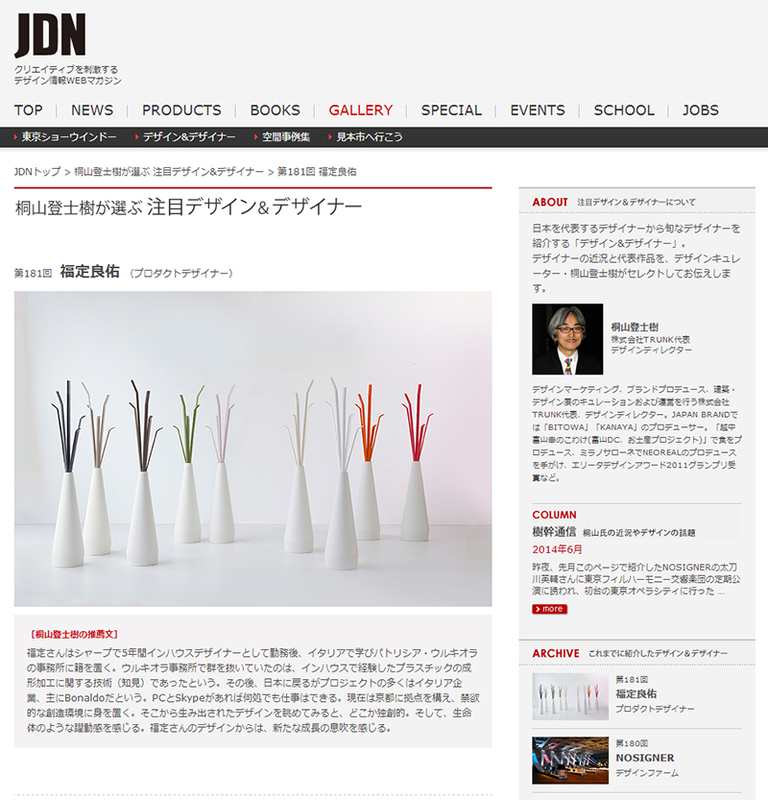 Ryosuke Fukusada was featured by NIKKEI MJ:Japanese newspaper. Please check the details from the link below. New prototype ‘Gabbia’ lamp collection will be exhibited in the group exhibition ‘Unexpected Composites’ in Greenhouse : Stockholm Furniture Fair 2014. 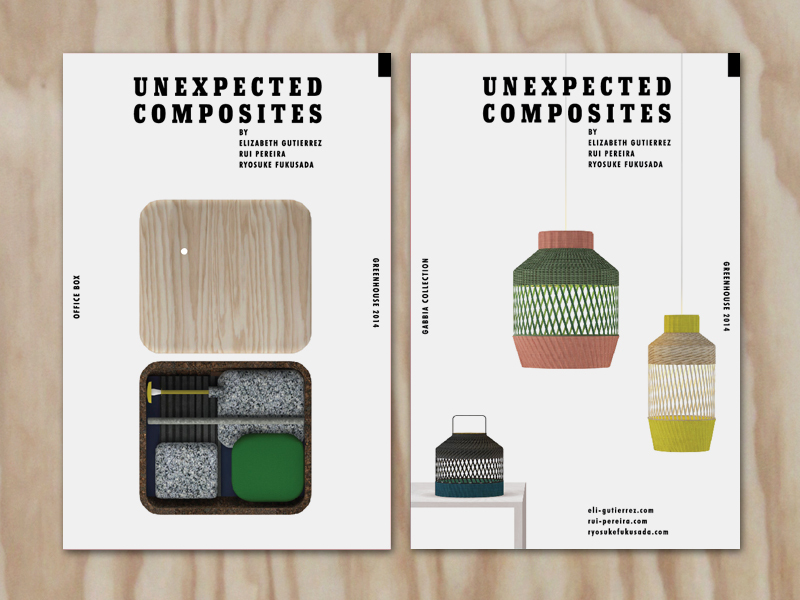 ‘Unexpected composites’ is a group exhibition held by designers Eli Gutierrez, Rui Pereira and Ryosuke Fukusada. We present two new products ‘Office Box’ desk and ‘Gabbia’ lamps. Come visit us and find more about our new projects! A TV program of BS Nittere : Tokyo Designers Week.tv will broadcast an interview of Ryosuke Fukusada on 9 December 2013. You can watch the same vide below. 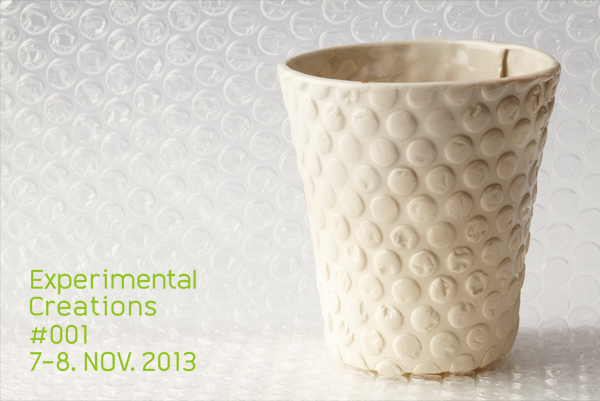 The experimental design project “Chameleon ceramic” will be exhibited in the exhibition “Experimental Creations”. This exhibition will be held as a part of AOFES 2013 : the exhibition which is focused on CMF (Color Material Finish). 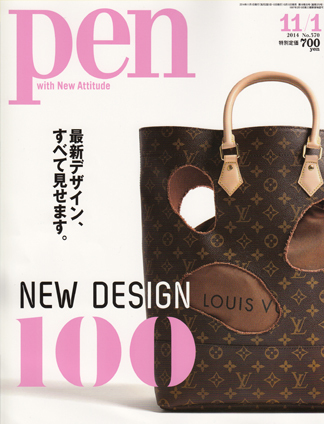 It aims to create new market and stimulate Japanese manufacturing, craftsmanship and making things. Various Japanese manufactures which have excellent technologies, will exhibit material samples designed with CMF design know-how. 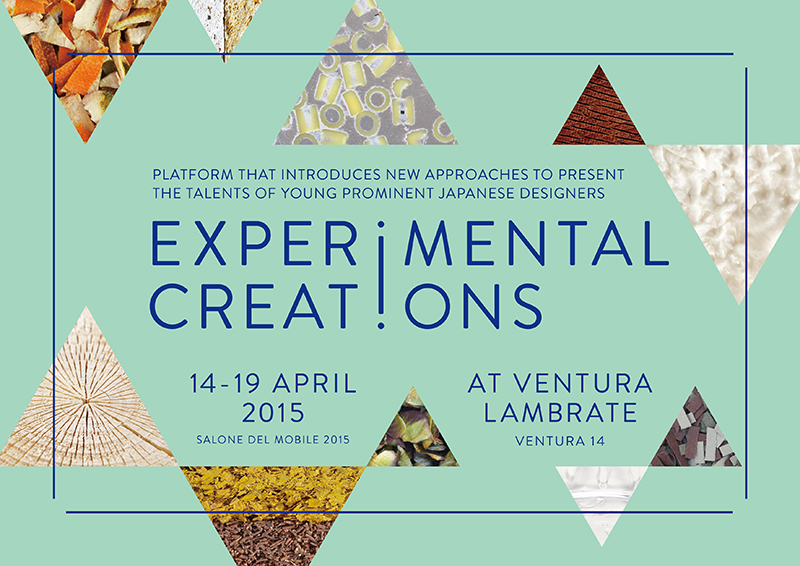 Experimental Creations is not an exhibition to show final products. It focuses on showing an experimental design process of materials. It aims to express the creativity and originality of designers clearly by showing that process and semi-designed idea which is able to adapt to many possibilities of final products. Ryosuke Fukusada will give a presentation in the lecture “Rhinoceros and FabLab latest news” which will be held with Robert Mcneel from Mcneel & Asocciates : Software development company of Rhinoceros. 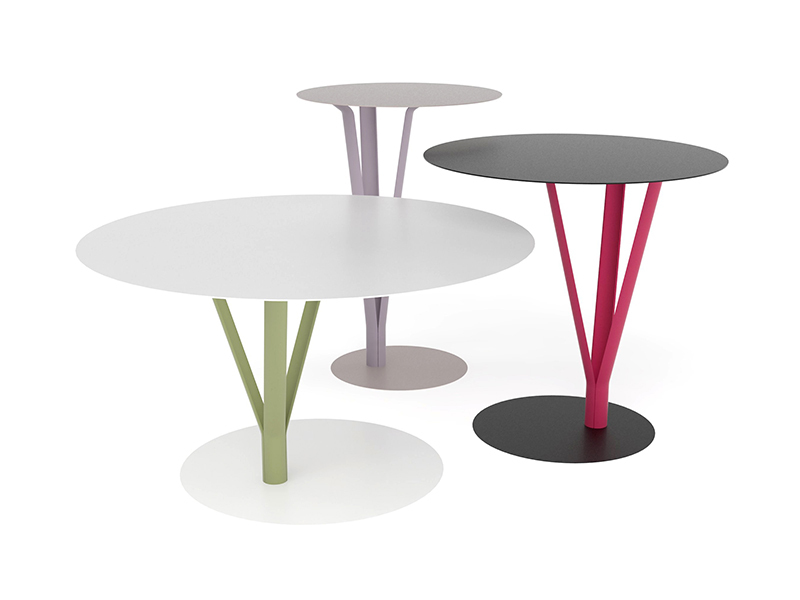 Kadou coat hanger and Muffin stool table which are being produced and sold by BONALDO will be exhibited in Tokyo Designers Week 2013 Pro Exhibition. 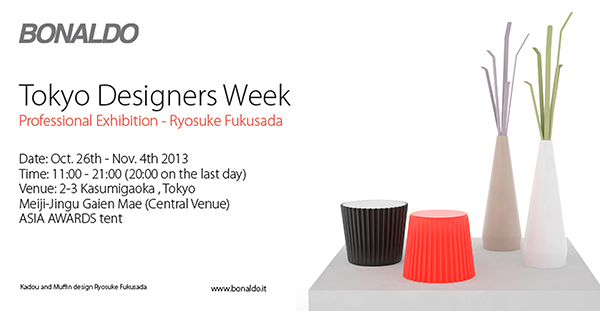 This exhibition of Ryosuke Fukusada is sponsored by BONALDO. 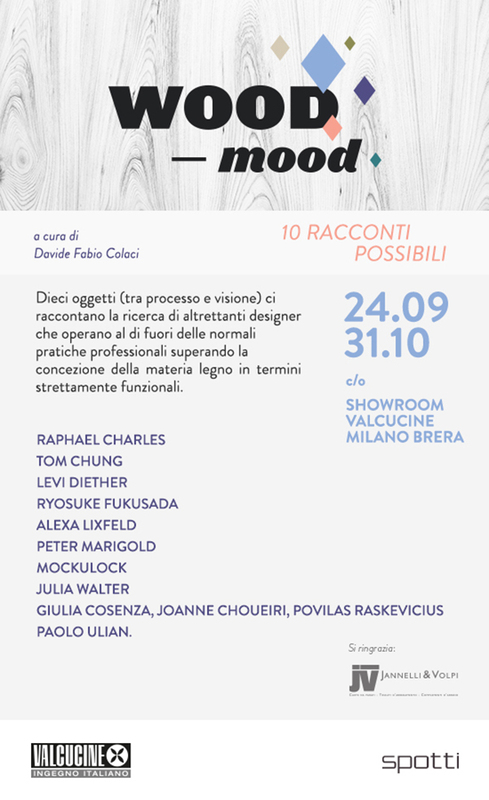 The pendant light Wooden Light Bulb for LEDON will be exhibited in Wood Mood exhibition curated by Davide Fabio Colaci in Valcucine Milano Brera. 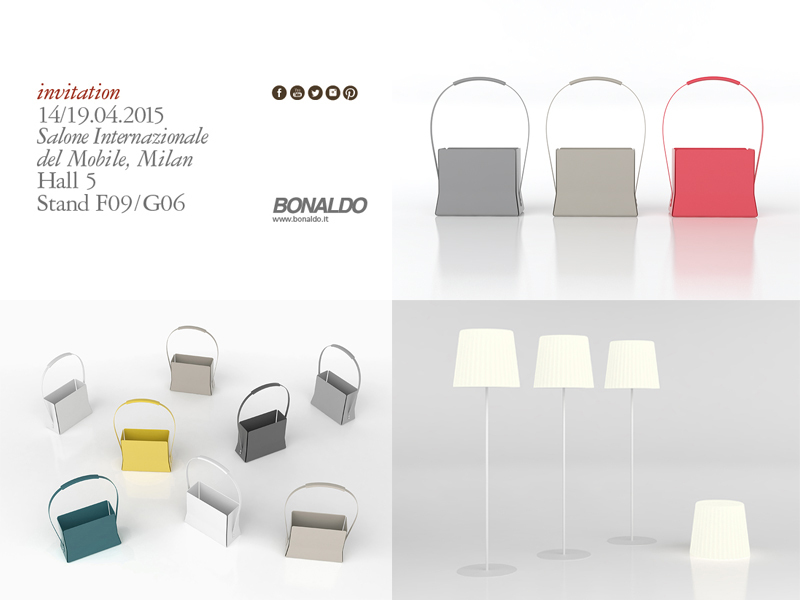 Bonaldo will be exhibiting new coat stand/light KADOU and stool/small table MUFFIN for salone del mobile 2013. Fire place Faro and chair cover Unzip will be exhibiting for Ventural Lambtrate 2013. 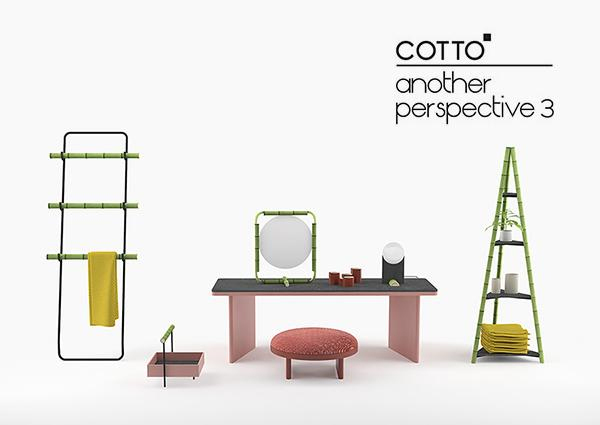 The new furniture accessories for bathroom Bug Collection will be exhibited for Ventural Lambtrate 2013 as a part of ‘Another perspective’ exhibition sponsored by Thai company Cotto. The new prototype of lampshade Dressing the Light will be exhibited with Capottino and Wheel of Nutrition in Atelier Yooj which is located in Milan’s Navigli neighborhood. The new prototype of lampshade CAPOTTINO will be exhibited in the Meet My Project during Maison & Objet in Paris.